I have been scribbling stories since I was a small child but a fortuitous skiing accident forced me to start writing my first full length story and I was hooked. That story, BY THE SWORD, came runner up in RWA’s precursor to the Emerald, the Emma Darcy and was eventually published in 2007 (and will be re-released in 2015). 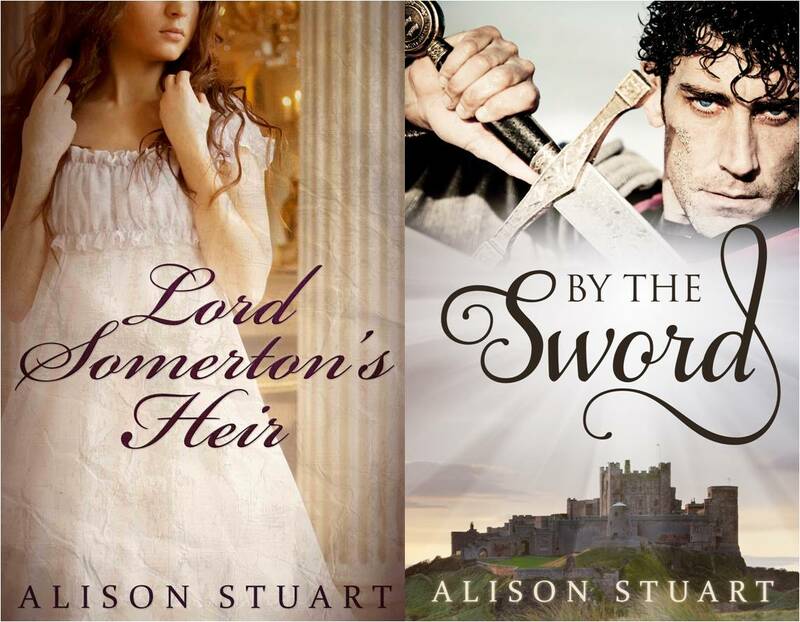 In 2014 my sixth full length novel, LORD SOMERTON’S HEIR, was published. A love of history and telling stories is the perfect combination to be a writer. Tell us about your latest book, Lord Somerton’s Heir? Lord Somerton’s Heir is my first foray into the Regency period. It’s a Regency romantic suspense about a widow who wants to move on, a war veteran with an unexpected inheritance, an estate in desperate need of a Lord, and an unexpected attraction that complicates everything… oh, and a mystery to be solved! I have a few books on the go… I’m on to the 7th book in the Captain Lacey Regency mystery series (seriously hooked on this series!) but I am also reading The Rosie Project (and loving it!) and Alli Sinclair’s Luna Tango. So many books… so little time. I’ve rubbed quite a few off my bucket list recently (rode a float in the New Orleans Mardi Gras, visited the sites of ancient Greece and Turkey just to name a few). Honestly if I walked under a tram tomorrow I would have no regrets… I have been very fortunate in my life. Our beautiful country. From the bush to the deserts, we are so, so very lucky to be able to enjoy such wild, untamed wilderness. The romance genre is as wide as a piece of string is long. Unfortunately it still continues to be sniffed at and ignored by the literati but whatever your taste: whether it is for the short, sweet (or hot!) romances of Mills and Boon or the grittier historical with romance that I write, there is something for everybody. Let’s face it, even the “great” books of literature are more often than not “romances”. Love is universal. “From award-winning author Alison Stuart comes a stirring historical trilogy about soldiers, spies, and the strong women that love them.” I am so excited about my 2015 writing journey. I have my first “series” coming out with Escape… The first two books are re-releases of two of my English Civil War set historical romances and the third book (the current WIP) is the story that brings the threads together at the Restoration of King Charles II. I am SO excited about this project and, da..da, COVER REVEAL: How about this for the cover of the first in the series: By The Sword, which comes out in March. It’s not yet on pre-order but if you sign up to my newsletter, you will be first to know all the details! I had two books published – my first totally indie project Claiming The Rebel’s Heart (an English Civil war setting) and Lord Somerton’s Heir (Escape Publishing). I also mostly finished the first in what I hope will be a cosy mystery series set in Singapore in 1910. Thanks for asking me to be part of this fabulous promo, J’aimee. Aussie Romance Writers Rock! High five Alison. And what I should have said.